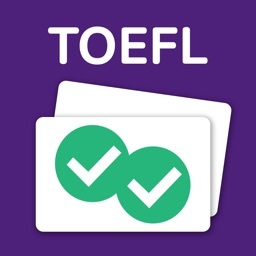 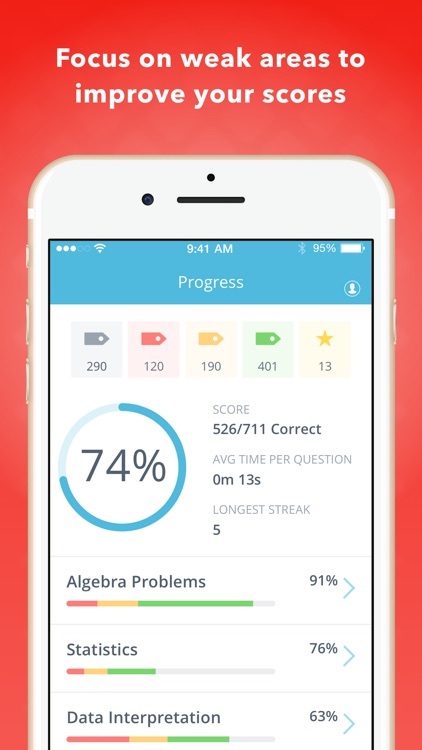 Ace the GRE® with this bestselling Manhattan Prep app. 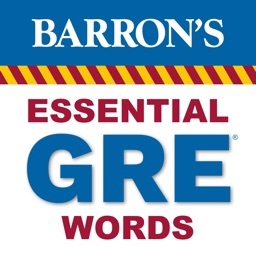 Featuring over 1,000 practice questions, 500+ most common vocab words, 120 tough practice quiz questions and immediate feedback, Manhattan Prep GRE will help you maximize your study time and conquer the GRE. 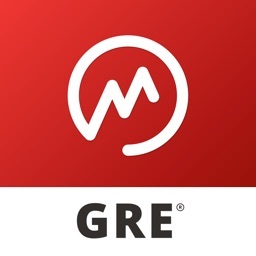 Study whenever and wherever it’s convenient for you with Manhattan Prep GRE. 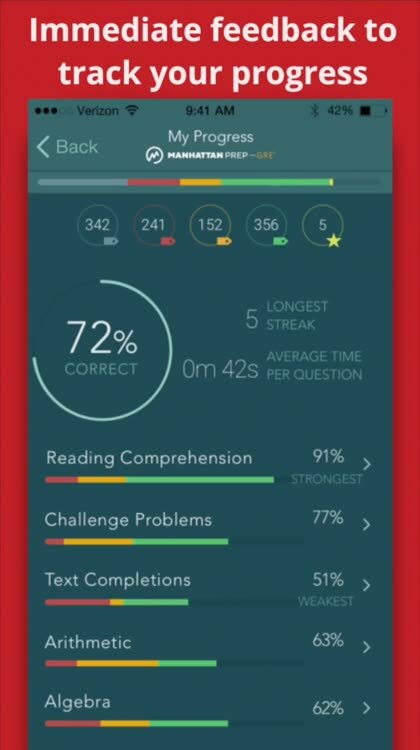 No lugging around big books and study guides. 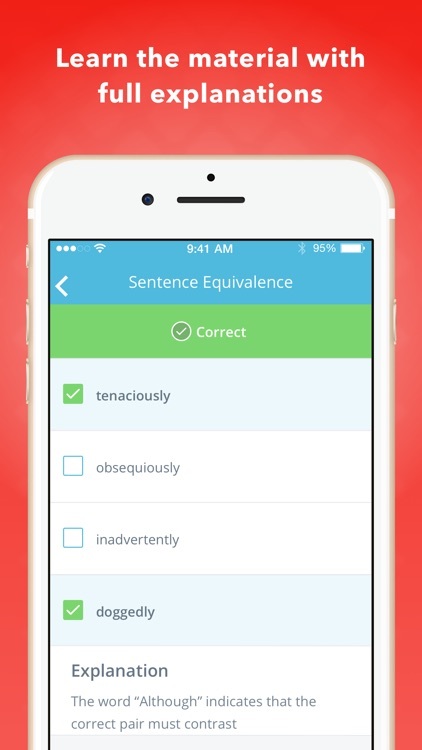 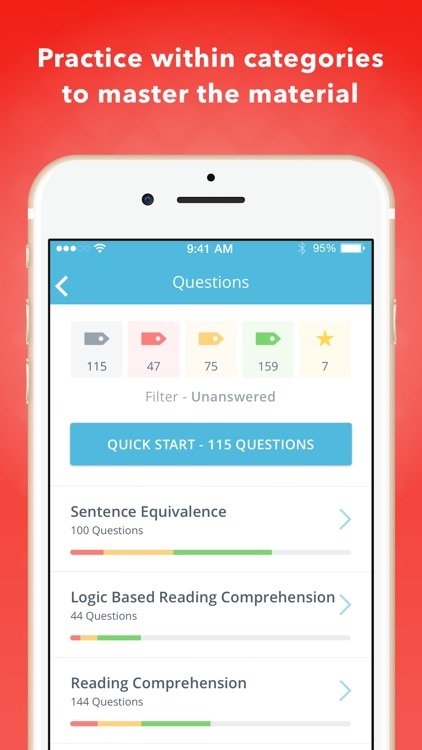 All you need is your phone — and the determination to ace this crucial exam. 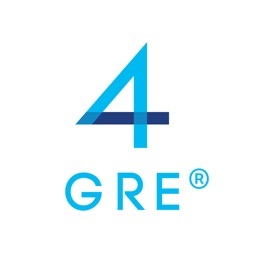 Begin your Graduate School journey and download Manhattan Prep GRE. 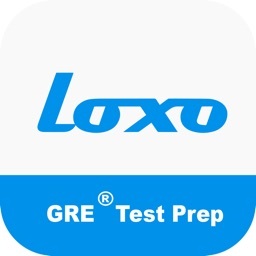 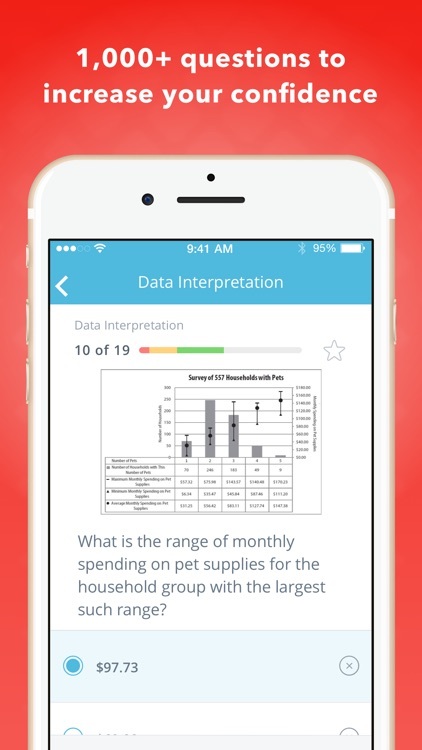 Bring On The Test: Download the Manhattan Prep — GRE app today. 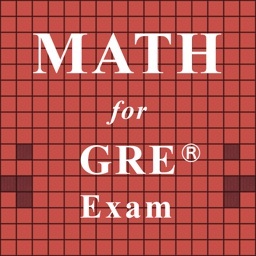 Manhattan Prep — GRE offers two auto-renewing subscription options to help you pass your exam.